When comparing smoked, vaped, and inhaler-delivered cannabis, the inhaler delivers the highest level of THC to the blood and it’s two hours before it starts to decline. A report published in JAMA Psychiatry, called Marijuana as Medicine: Assessing the Science Base, was published by the Institute of Medicine. The paper recognized that scientific data indicates the potential therapeutic value of cannabis and cannabinoid-based medicine for: pain relief, nausea and vomiting, appetite stimulation, and spasticity. It did not, however, consider that an inhaler would be the most efficient and effective delivery method. It was also recognized that smoked cannabis is a “ crude THC delivery system that also delivers harmful substances.” Although ‘smoking’ is associated with various health risks, combusted cannabis lacks the carcinogenic effects of tobacco smoke. 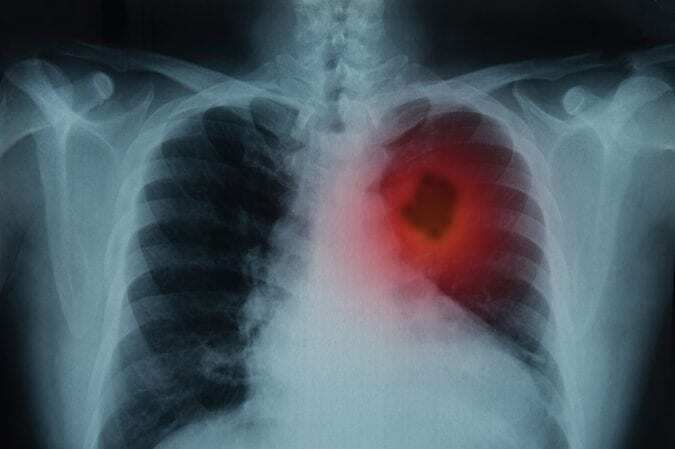 It is nevertheless associated with increased respiratory symptoms and aerodigestive cancers. 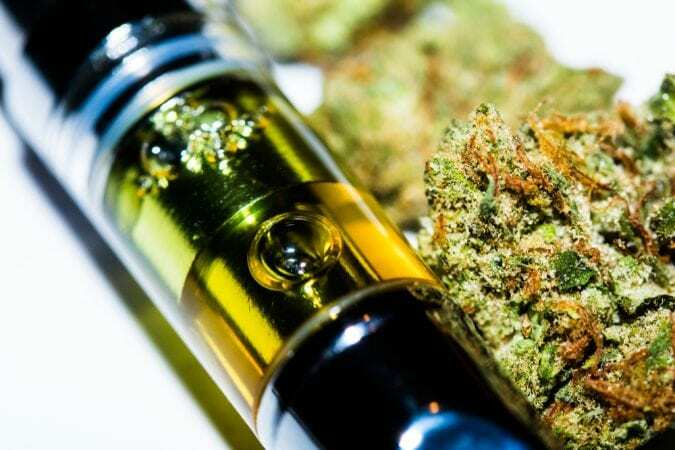 Vaporization of cannabis is a technology used for delivering THC and other cannabinoids, with the added benefit of avoiding the toxic by-products of combustion. This is achieved by heating the plant to 180-2000C, which results in effectively vaporizing, while preventing combustion. Smoke toxins form at temperatures of 2300C and above. The first published pilot study to test the effectiveness of a vaporizer in the setting of cannabis use was conducted a decade ago. 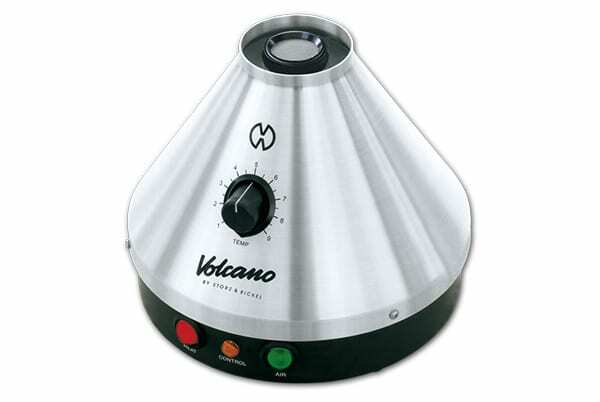 They used the Volcano® vaporizer for a study, which enrolled 18 healthy subjects randomly assigned to either the ‘vaporized cannabis group’ or the ‘smoked cannabis group’. The duration of the study was 6 days. The authors reported no difference in plasma THC levels between the groups, indicating that the effective dose of THC available after vaporization is no different than that for smoking. Carbon monoxide (CO) levels, however, were reduced in individuals using the vaporizer. Indeed, another study confirmed these findings, using 54mg dose of THC, reporting that there was no difference in terms of delivery of THC between smoking and vaporization, but the expired CO was significantly lower in participants who vaporized. Another alternative to smoking is an inhaler. 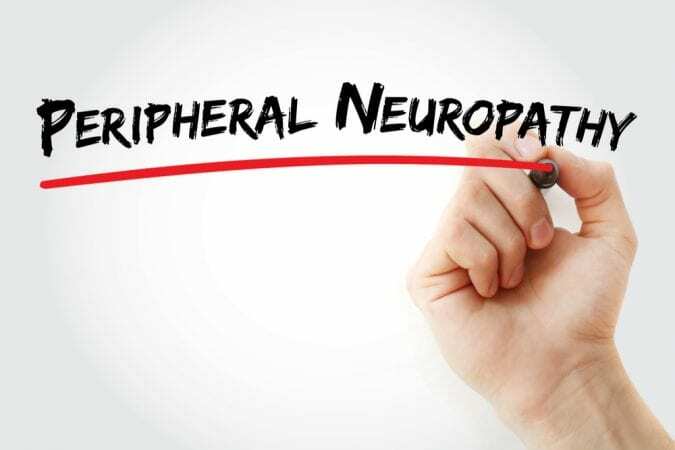 This was explored in a single-dose open-label study in patients suffering from chronic neuropathic pain. 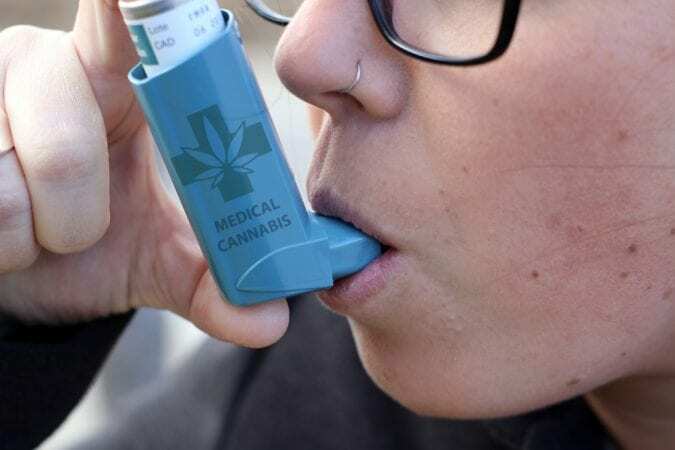 Eight enrolled patients used a novel portable thermal-metered-dose inhaler (tMDI) for cannabis, which delivered a 15 mg dose. Plasma levels of THC and its metabolite were constant over the two hours after inhalation. At the 20 min mark (after inhalation), a 45% reduction in pain intensity was noted, and the effects lasted approximately 90 minutes. The only side effect reported was a tolerable, lightheadedness, lasting 15–30 minutes and requiring no intervention. One potentially important difference between vaporized and inhaled cannabis is how long it stays in circulation. In the above studies, THC concentration in plasma immediately after inhaling was approximately 100ng/ml and it dropped to less than 10 ng/ml within 60 minutes. On the contrary, using the tMDI inhaler, THC concentration remained constant for 120 minutes (on average 38ng/ml). It becomes apparent that how you choose to take your cannabis plays a crucial role in availability of THC to the peripheral and central receptors. And this determines how effectively your pain is treated. The science supports the potential therapeutic benefit for using both vaporizers and inhalers as an alternative to smoking. The studies only look at availability and distribution of THC in blood plasma, so it is not known whether other cannabinoids (such as CBD, CBG, terpenes etc.) follow same suit. As we discover and characterize more active compounds in cannabis, additional studies are needed to evaluate their plasma concentrations with vaporizers and inhalers. There is concrete data nevertheless, that supports the use of THC inhalers for asthma and chronic neuropathic pain. The high level of THC via this delivery method could be therapeutically beneficial for many diseases. The amount of THC in circulation differs between delivery methods and is more stable and longer lasting when inhaled, thus benefiting symptom relief in conditions, such as chronic pain. When vaporized, the concentration of THC in blood decreases dramatically within the first 60 min and remains present for 6 hours, but in very low concentration, thus potentially benefiting conditions that need immediate symptom relief.